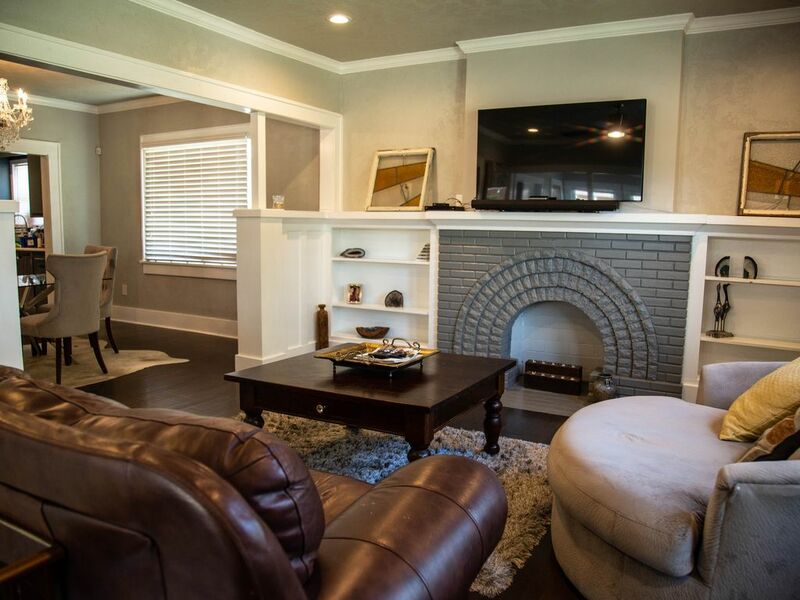 This contemporary style home has everything you need for your stay in OKC. It is perfectly located in the heart of the western district, and it is close to everywhere you want to be. With updated stainless steel appliances, fixtures and sleek design, you can enjoy being cozy in a home away from home. Centrally located and minutes from OUMC, OCU, Integris Baptist hospital, and St Anthony hospital. Home has a park walking distance away, and many great restaurants and entertainment spots nearby. I have a passion for traveling and love meeting new people. I am a travel nurse moving about the country. I am a clean and respectful guest. I also enjoy hosting others in my two properties so they have the best experience visiting Oklahoma. We had a great time staying here, the house is comfortable and convenient. The location is amazing everything is close by. Our hosts were very helpful and communicative. It was pretty chilly while we were in town, but the house stayed warm and cozy.